Liverpool’s attacking prowess is arguably one of the best in the English top flight this season. Jurgen Klopp’s ‘fab 4’ of Salah, Firmino, Mane and Coutinho are more than capable of holding their own against any defence in the world with the pace and trickery they possess in abundance. The quartet have delivered on their huge promise this season, combining to score an astonishing 50 goals at the the half mark. With the brilliance of their forward line, scoring of goals has not been much of a challenge for the Anfield Club but their inability to keep goals out their own net could yet be the reason they won’t be winning any trophy this season. One only has to look at their last league game–a 3:3 draw with Arsenal at the Emirates–to understand the fragility of Liverpool’s backline and their tendency to fall like a pack of cards when subjected to the slightest pressure. In the game the Reds were characteristically dominant going forward with Salah setting up Coutinho to score early in the first half of the game. The Egyptian, in rich scoring form so far this season, scored his own early in the second half to make the scores a comfortable 2:0 on the 52 minutes mark. With the game already written off by some as a win for Klopp boys, Liverpool capitulated yet again to bring back memories of their infamous 3:3 draw against Sevilla in the Champions League when they surrendered a 3 goals lead. Arsenal mounted some sustained pressure on the Merseysiders goal area and Liverpool’s defensive structure collapsed allowing the Gunners to score three goals in just a space of three minutes. While Firmino stepped up to equalize and save them blushes, a few were left in doubt that untill Liverpool upgrade their central defence options,which presently do not befit a title chasing team, their hopes of a major trophy will continue to be a mirage. 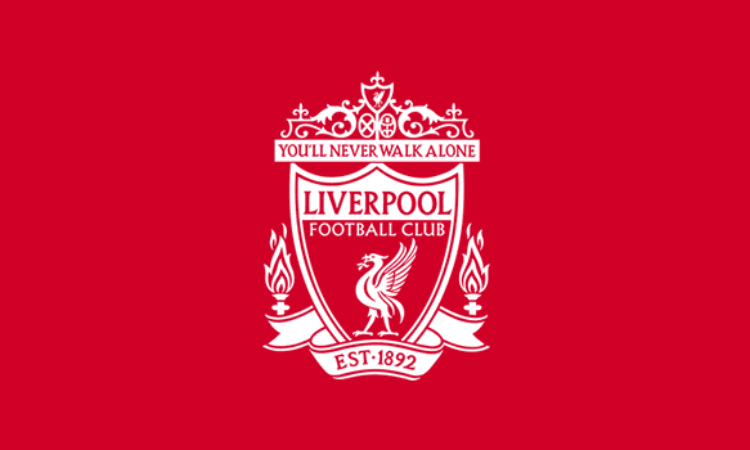 Recent reports by major tabloids in the UK have suggested that the Club could just be about to land a player many see as the solution to their defensive issues with Virgil Van Dijk, a summer transfer target whose chase was abandoned by Liverpool after Southampton threatened to report them to FIFA for illegally tapping up of the player, said to be close to a January switch to Anfield. Van Dijk has been adamant in his quest to play in the famous red shirt and has turned down advances from Chelsea and more recently Manchester City in the hope that a move to Liverpool will be sorted out. With Mauricio Pellegrino having left the 26 year old, who is fully fit, out of his match day squad for the last two Premier League games and it’s expected that he will sit out the Boxing Day visit to Tottenham, the move may come as soon as January.